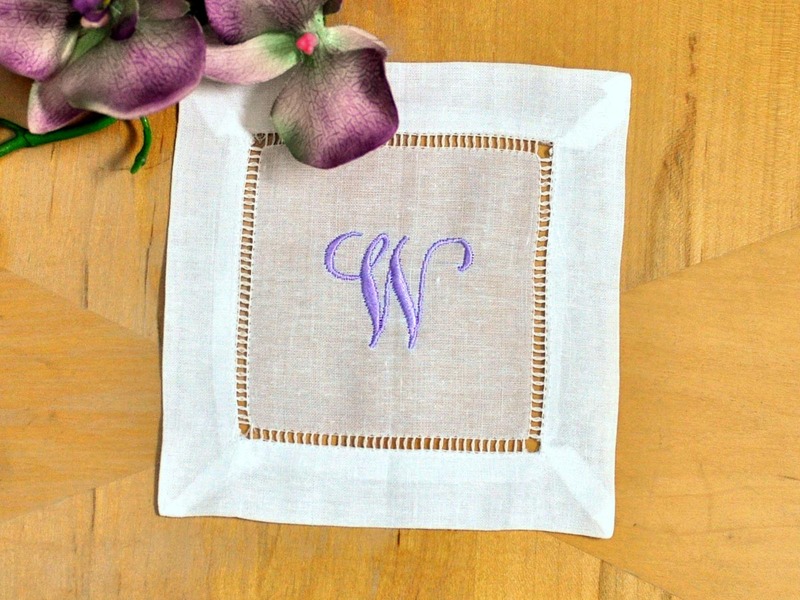 Personalize your hemstitched linen cocktail napkins by adding a single letter Sydney script monogram in the color of your choice! 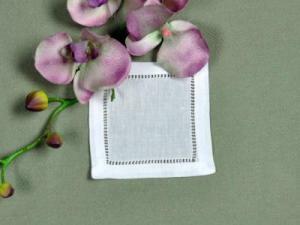 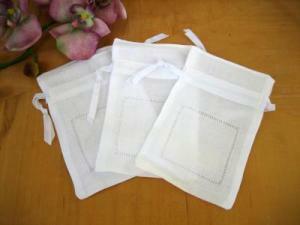 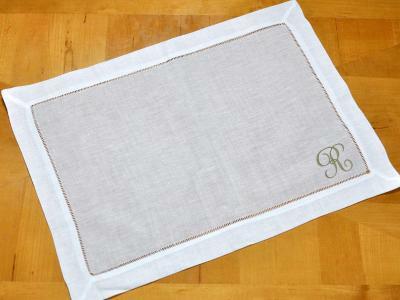 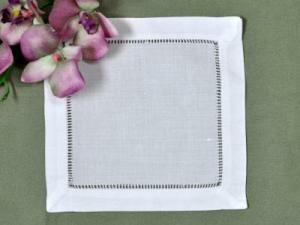 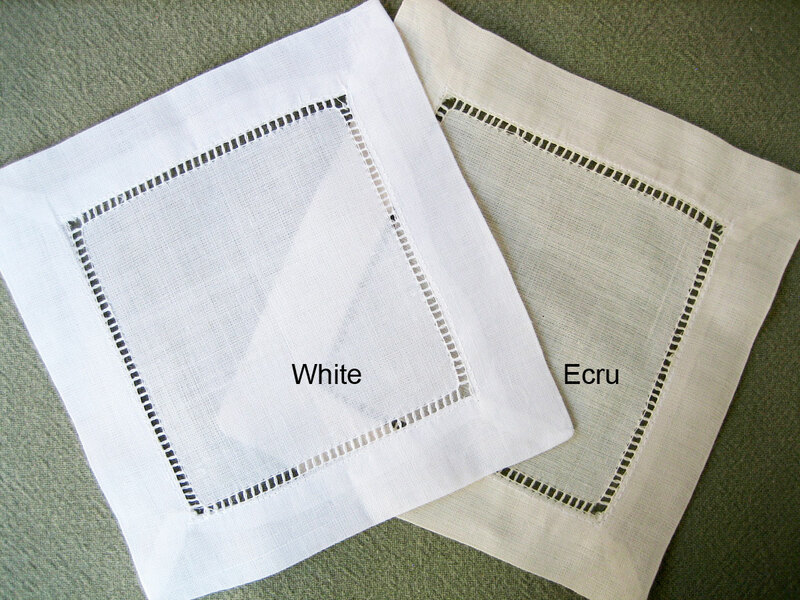 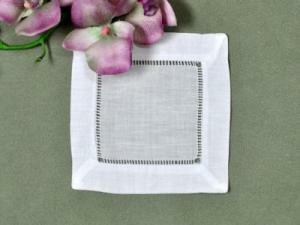 Set of 4 Monogrammed Linen Cocktail Napkins 1 Initial Font J Customers have rated this product	5 out of 5 based on 1 rating(s). 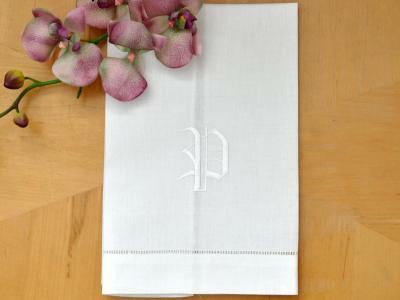 These monogrammed cocktail napkins are the perfect addition to my collection. 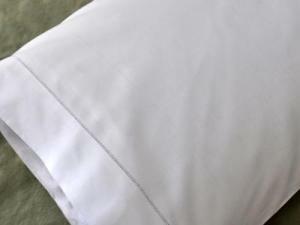 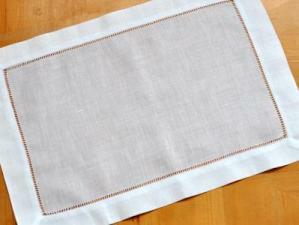 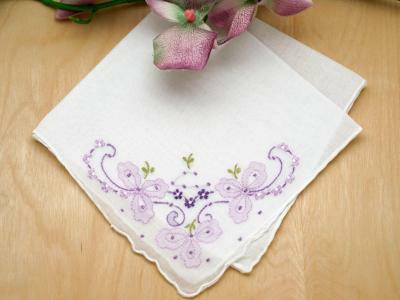 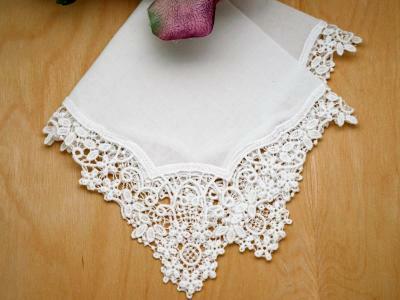 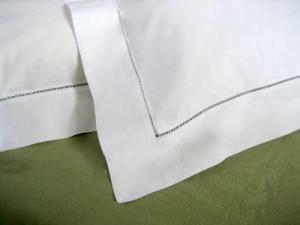 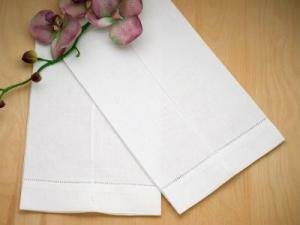 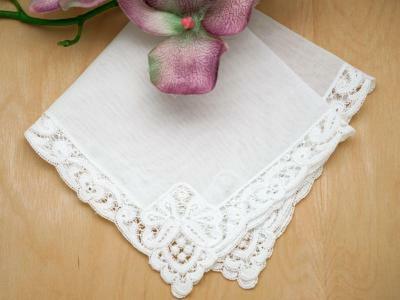 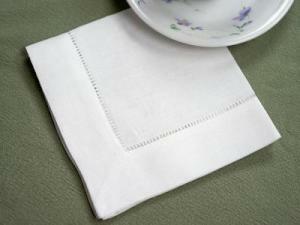 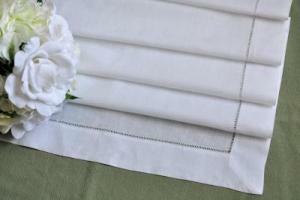 It is so nice to be able to present my guests with a quality linen napkin for their drink, rather than a flimsy paper one that falls apart in the heat and humidity of South Texas. 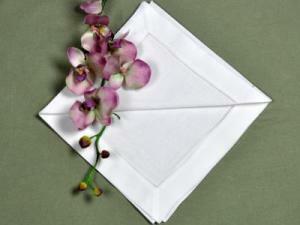 I appreciate the excellent quality of your..